Hi! 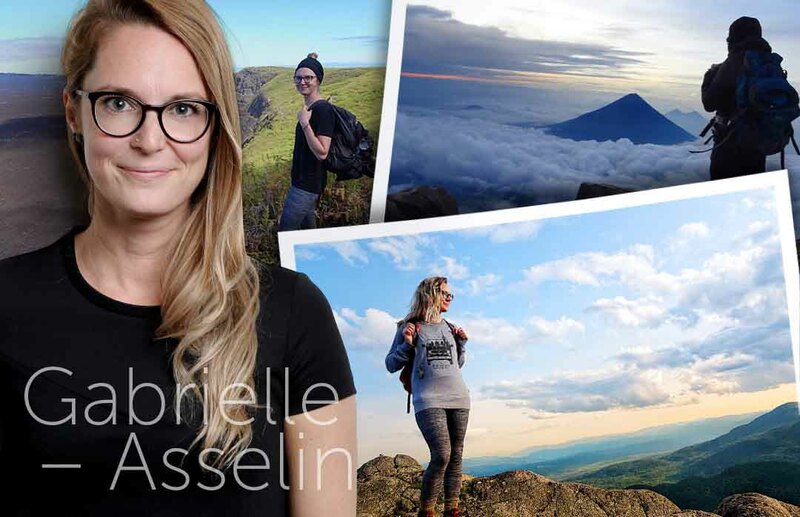 I’m Gabrielle Asselin, a practicing travel health nurse based in Québec City who is also a travel blogger and passionate globetrotter. I suppose what made me a savvy world traveller and astute travel health nurse are my nine years of clinical travel health practice combined with my fifteen years of avid wayfaring. My approach, both personally and for my patients, is to encourage travel that allows for discovery and exploration while maintaining safe health habits. My first instinct was to call my travel assistance to find out what I should do. There aren’t a ton of departures from Kyrgyzstan, but they helped me find a flight that didn’t go through Istanbul and that didn’t require an additional traveller’s visa for another country for a stopover. They underlined that my safety came first. In the end, everything turned out ok and, despite some anxious moments, I got home to Québec City without mishap.